Greg Gianforte meets with representatives from the Blackfoot Challenge, the Lincoln Restoration Committee and the Rocky Mountain Elk Foundation in Helena, Montana on September 15, 2017 as part of what he calls a "forest jobs tour.". 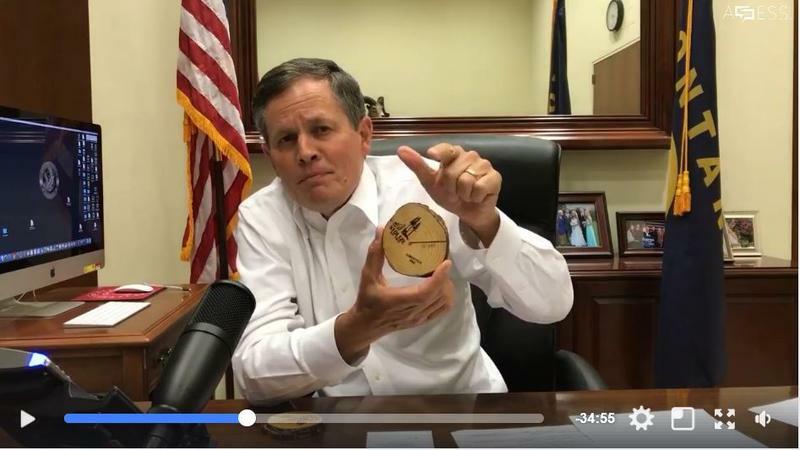 Amid the long dry fire season, Gianforte has joined fellow Republican, Senator Steve Daines in pointing to the Stonewall project as an example of “radical environmentalists” blocking forest management. The Stonewall project was proposed in 2010 to reduce fire hazard and potential, provide timber products and support wildlife. 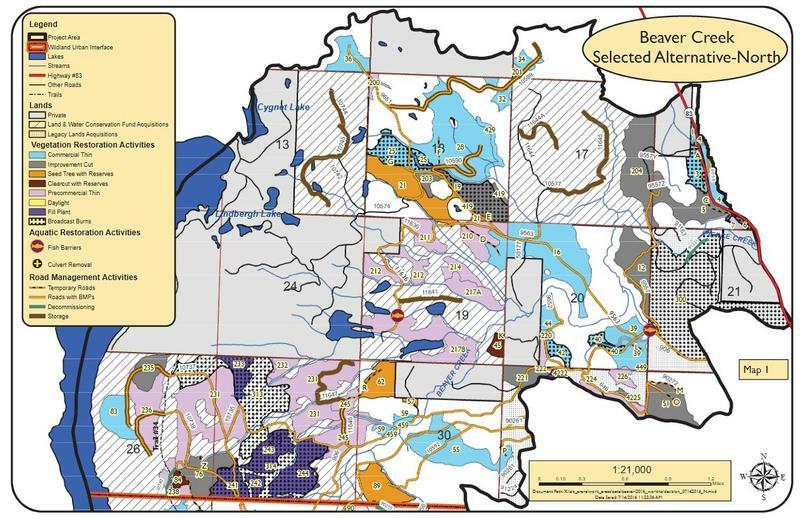 But earlier this year it was temporarily put on hold by a federal judge in response to a lawsuit by the Alliance for the Wild Rockies and another group. 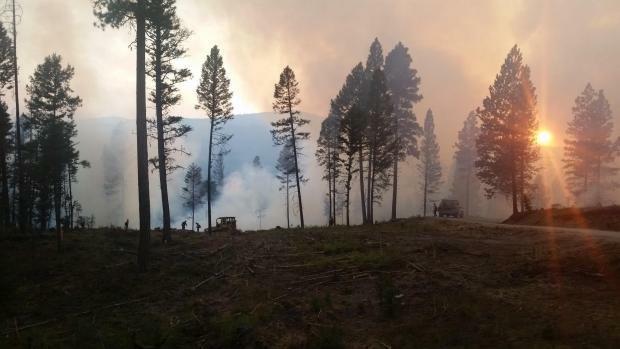 Part of the area within the proposed Stonewall project is now burning in the 18,000 acre Park Creek Fire. But University of Montana Forest Ecology Professor Andrew Larson says the Stonewall project probably wouldn’t have stopped the Park Creek Fire. Gianforte’s press event today included Gary Burnett with Blackfoot Challenge, a community conservation group of on the Blackfoot River. Burnett said it was frustrating that the Stonewall project had been blocked after years of work, and negations, to get it rolling. Congressman Gianforte says it’s forest management projects like Stonewall, that, along with promoting a healthy forest, keep fires from spreading. 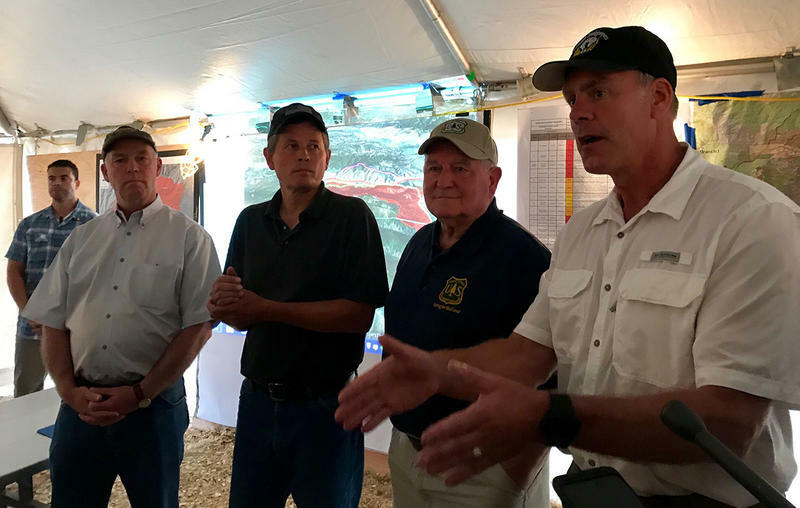 While Congressman Gianforte didn’t specifically blame the Park Creek Fire on environmentalists, he says groups that continue to file lawsuits blocking Forest Service fuels reduction projects are partly to blame for the state's intense fire season. Gianforte says groups have made a business model out of suing to block needed forest management projects, and these groups should instead participate more in the public hearing process when projects like Stonewall are proposed. Alliance for the Wild Rockies’ Mike Garrity, which sued to block the Stonewall Project, denies that his organization makes money from lawsuits. 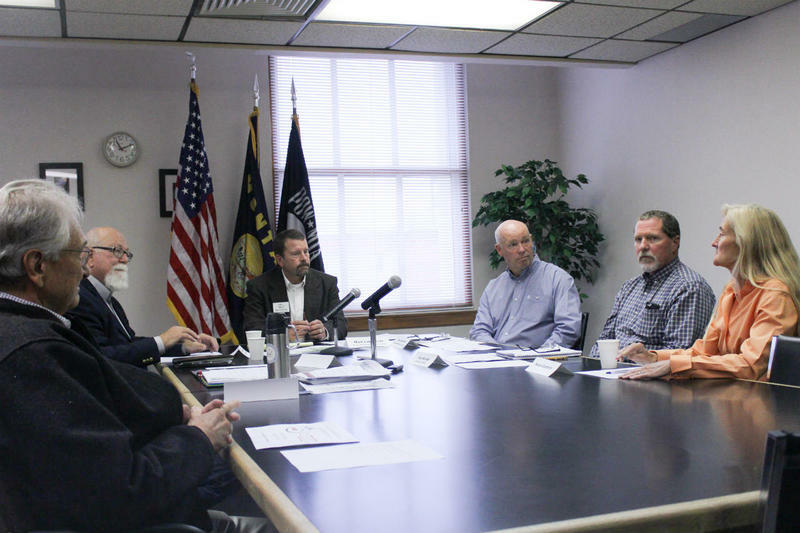 Gianforte said that today’s roundtable was the first stop in a "forest jobs tour." His office has not yet released details for future stops.